At least 30,000 genes (that's billions of base pairs) for just $199. That's 100X more than the competition, for half the price! Tru-Breed Technologies provides Research & Development solutions to the legal Cannabis industry. We sequence your strains on the most advanced Next-Generation DNA Sequencing platforms available, and then feed that data into our custom bioinformatic pipelines to bring you the World's most precise DNA analyses for plants. 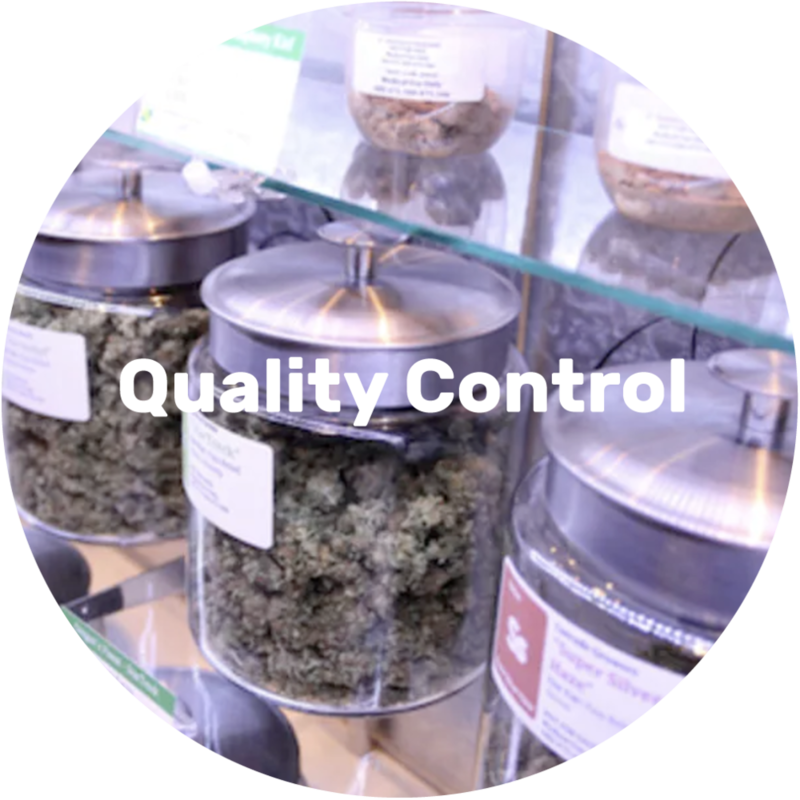 Our products include the first commercially available measurements of indica versus sativa admixture, stability, auto-flowering, feminization, and much more. 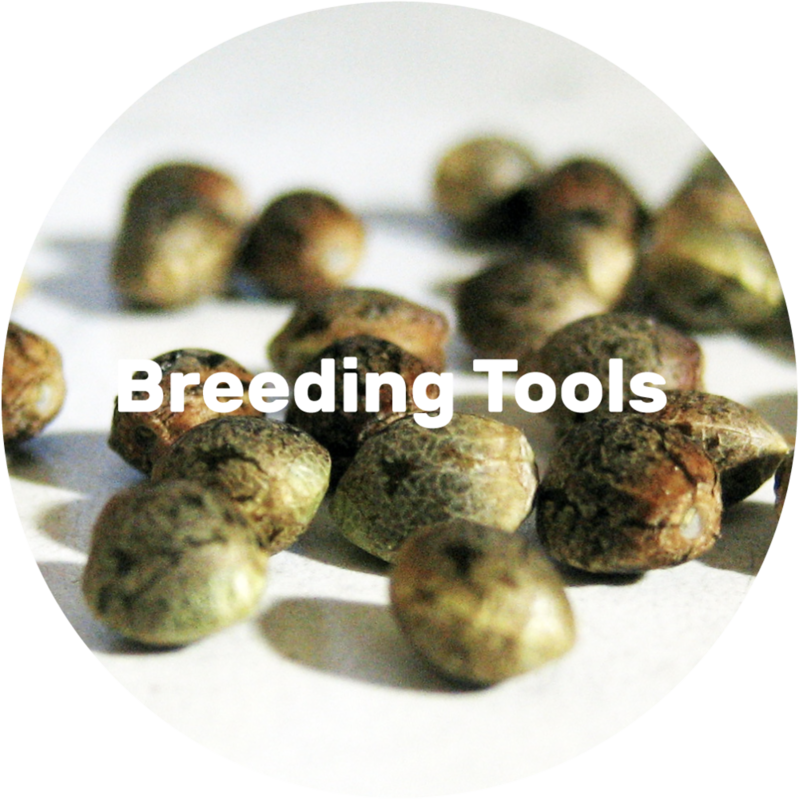 We also offer Seed-to-Sale Strain DNA Verification for supply chain QA/QC, and are the only company approved to verify GG#1, GG#4, and GG#5. Don't get stuck with old DNA sequencing technology. Old technology is not precise enough to distinguish between strains or adequately protect your Intellectual Property. TRU-BREED's Next-Generation DNA Sequencing Technology is the most advanced genetic analysis commercially available for plants. We sequence billions of base pairs on an Illumina HiSeq 4000, and guarantee at least 30,000 genes per sample. That's 100X more DNA than the competition, ensuring your genetics will be protected in perpetuity.